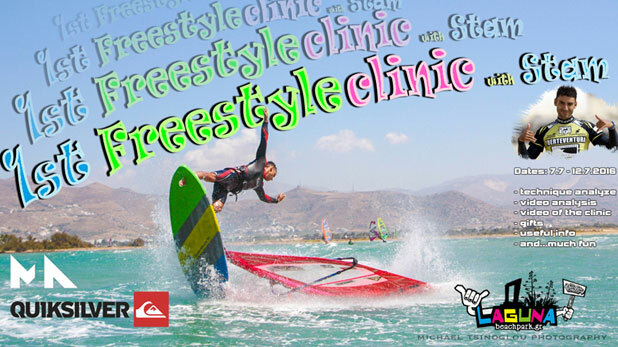 Laguna beach park invites you to it’s first freestyle clinic. 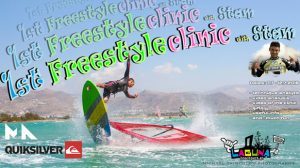 Come and learn from Stam Promponas how to nail your favorite freestyle move! with theoretical and practical sessions , you can have the knowledge and practice during your summer training! – 2 hours every day! *In order to participate you have to be able to use harness and straps !